Lakka is absolutely lovely and we loved this little oasis! 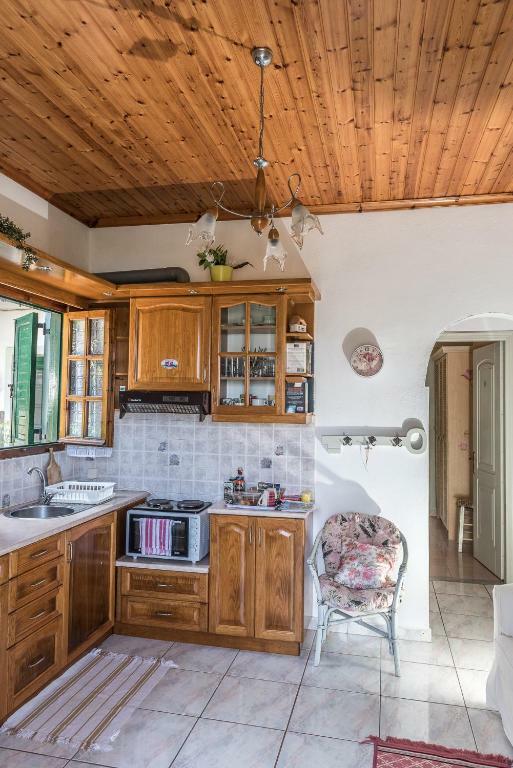 Booking.com describes property 'in the Town' whereas it's 250M outside of village of Lakka (15 minute walk up steps and a steep road) definitely not suitable for anyone of advanced years or with any health/walking problems. Swimming pool photo fails to indicate its 3m x 2m size. We had a great time staying in this apartment. 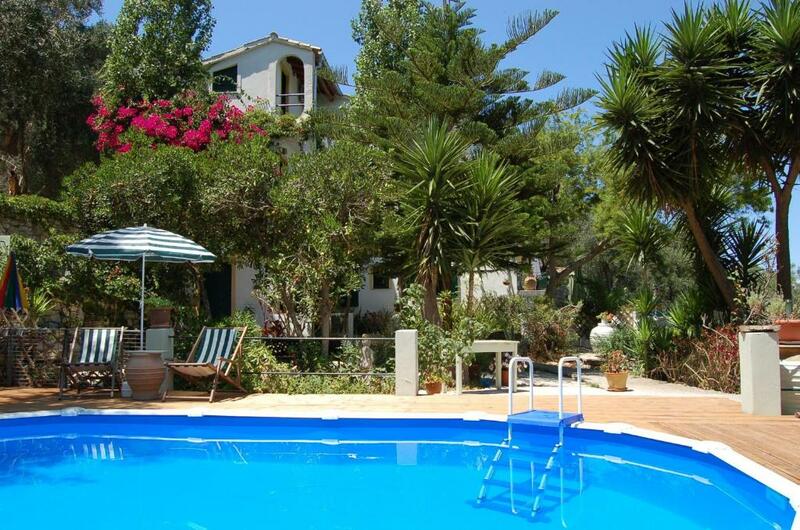 The placement is perfect, with a lovely beach and the village only a 5 minutes walk away. The view on the balcony is amazing and we could make ourslef dinner twice to enjoy the view. Sharon, the landlord organised for us the boat from Corfu and the taxi, and gave us advice and information on the island when we arrived. We highly recommended this apartment. Amazing experience. Wonderful host. Very nice view over Lakka. It was fantastic- the location and the views. Comfortable accomadation and extremely helpful owners. The view, the swimming pool, the apartment, the exceptional owner who was so friendly, helpful and ensured we were comfortable and well looked after. The location was excellent for walking and reaching secluded bays. The local food was excellent. Bus service easy to use. We had a fabulous holiday and will be returning. We loved absolutely everything, a wonderful place to stay! Posizione incantevole, tutto perfetto! Accoglienza fantastica, Sarah e Dimitri sono disponibili per qualsiasi necessità. E' stato un soggiorno fantastico. Posizione perfetta a pochi minuti a piedi dal centro. Lock in a great price for Kanoni Beach Apartments – rated 8.7 by recent guests! One of our top picks in Lákka.Located in Lákka of Paxi, the family-run Kanoni Beach Apartments features an outdoor pool with a furnished, wooden deck amid its blossomed garden. 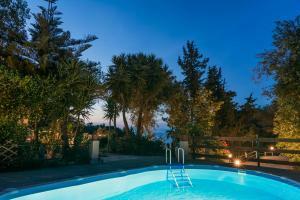 It offers self-catering accommodations with free WiFi and views over the garden, the pool or the Ionian Sea. Opening to balconies, the air-conditioned studios and apartments of Kanoni have a kitchenette with dining table, fridge and oven. Each unit is equipped with a TV, and includes a private bathroom with shower. Guests can relax at the sun loungers by the pool or use the BBQ facilities available at the garden and enjoy al fresco dining. Grocery deliveries can also be provided on request. The center of Lakka, where taverns and shops are features, lies within a 5-minute from Kanoni Beach Apartments. Gaios Town is located 5 mi away. Free on-site parking is possible. When would you like to stay at Kanoni Beach Apartments? Featuring a large terrace with views over the Lakka Bay, the garden and the pool, this air-conditioned apartment has a kitchenette with dining table, fridge and oven, and a private bathroom with shower. A TV and free WiFi are available. Kindly note that this room type can accommodate an extra bed. 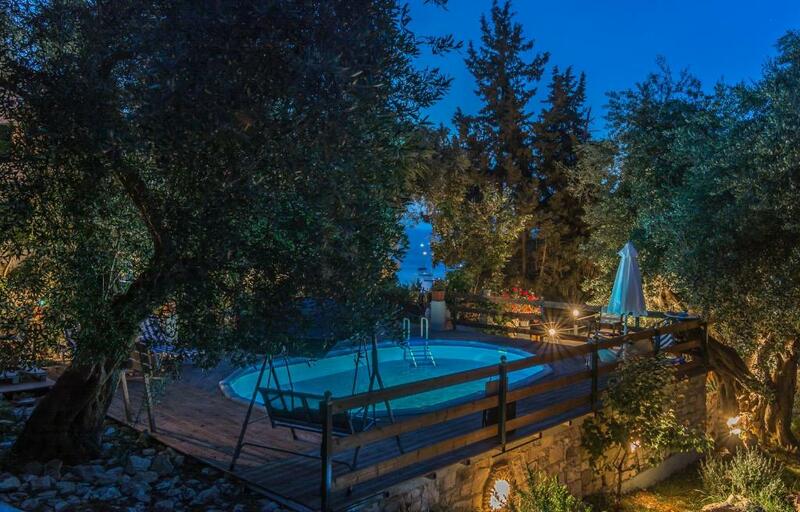 Located on the rooftop of the complex, this air-conditioned apartment has 2 balconies, one with views over Lakka Bay and the other overlooking the garden and the pool. 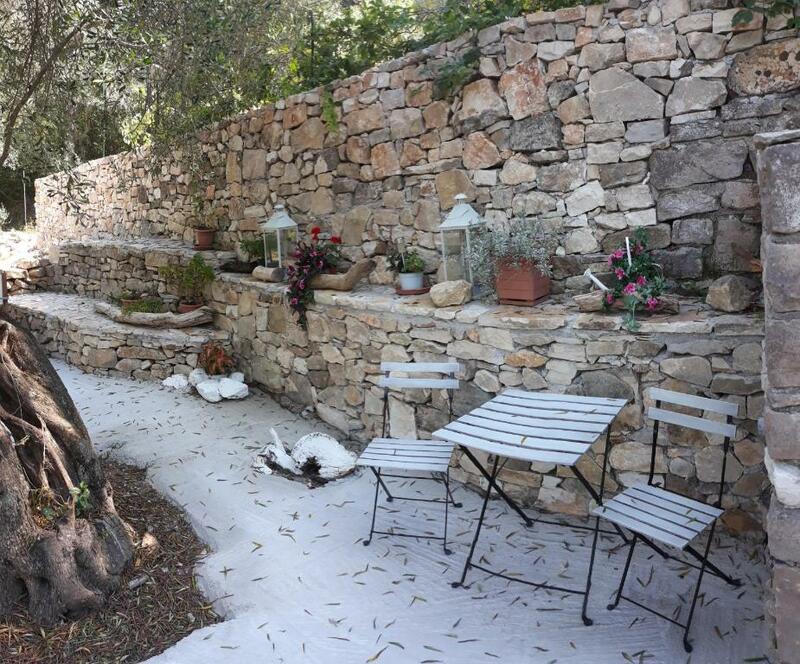 It has a kitchenette with dining table, fridge and oven, and a private bathroom with shower. A TV and free WiFi are available. 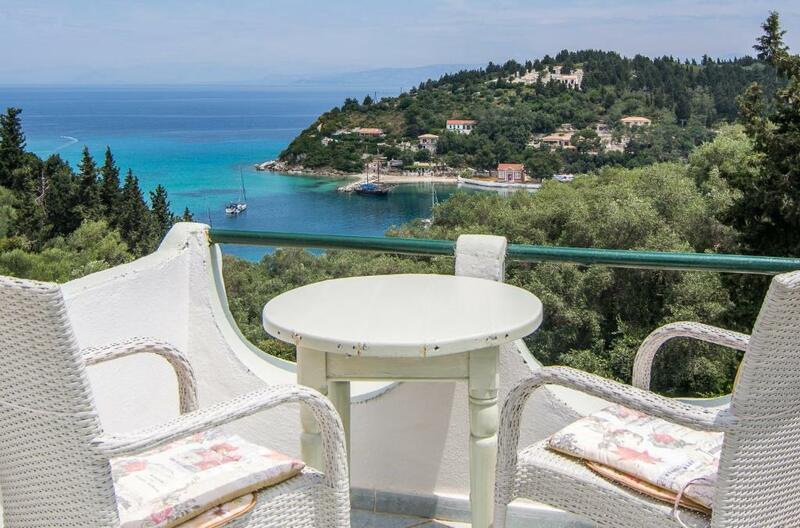 Located on the lower floor, this spacious, air-conditioned apartment enjoys views over Lakka Bay from its terrace. It comes with a kitchenette with dining table, fridge and oven, and a private bathroom with shower. A TV and free WiFi are available. 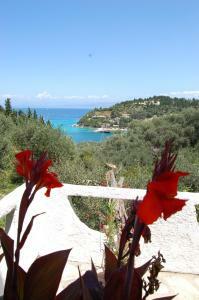 This air-conditioned villa has a private garden with BBQ area and a large balcony overlooking Lakka Bay. 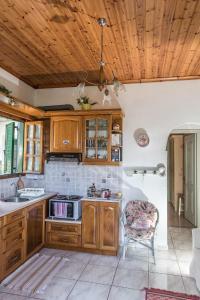 It comes with a kitchenette with dining table, fridge and oven, and a private bathroom with shower. A TV and free WiFi are available. 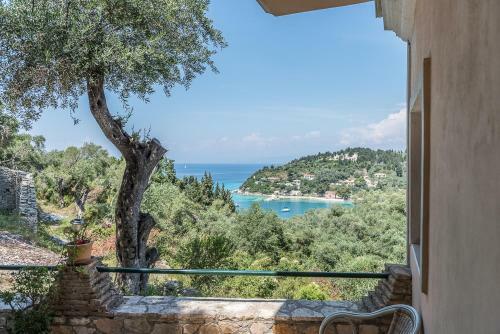 This studio has a kitchenette, barbecue and sea view. House Rules Kanoni Beach Apartments takes special requests – add in the next step! A damage deposit of EUR 60 is required upon arrival – that's about 67.53USD. This deposit is fully refundable at check-out as long as there's been no damage to the property. We had to leave in search of other better accommodation, after having spend the first night out of 8 planned. The bed was small and uncomfortable and the bathroom below standards. Nice view over the bay. Kitchen utensils could do with a vegetable knivfe.. Shower was a bit awkward for a bigger man but otherwise fine.